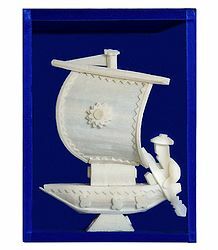 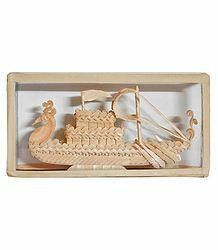 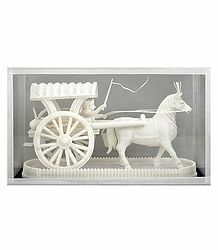 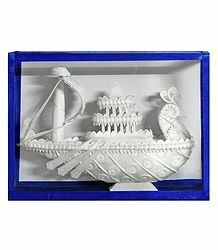 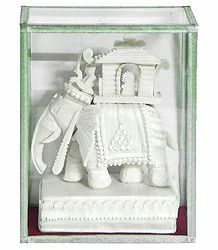 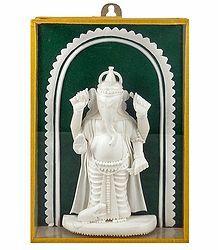 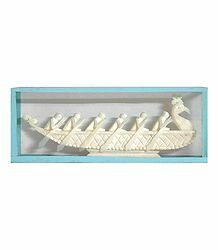 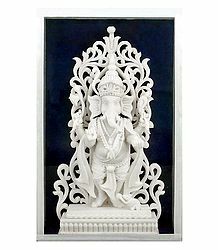 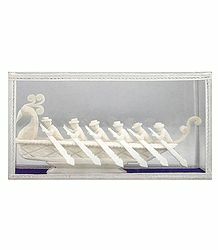 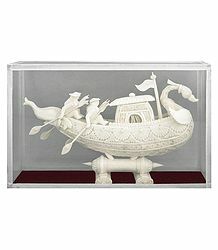 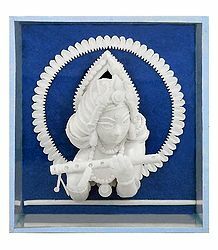 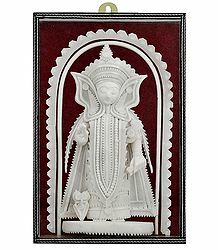 Shola Pith sculpture from India : Shola pith is a milky-white sponge-wood which is carved into delicate and beautiful object of art of India. 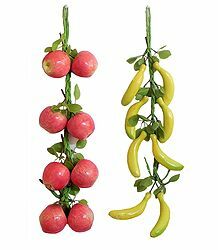 Sola is a plant, growing wild in marshy waterlogged areas of Bengal, Assam and mainly in the eastern marshy Gangetic plains. 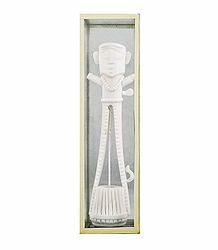 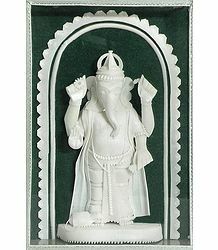 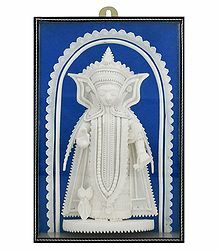 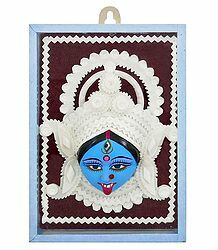 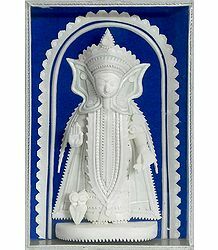 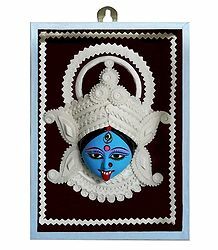 Beautiful handmade Indian craft made of shola pith, looking like paper dolls or thermocol dolls or ivory sculpture, depicting international artefact as well as Indian artefacts, Hindu God and Goddesses and others.